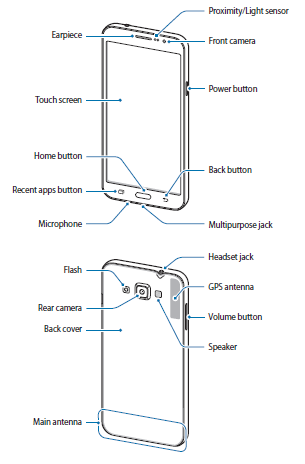 The Samsung Galaxy Grand Max user manual consist of 100 pages. It's devided into 13 section with troubleshooting. The manual provide detail reference information such as learn Device layout with key functions, tutorial Installing the SIM or USIM card and battery, Installing a memory card, Locking and unlocking the screen, Using the touch screen, Home screen layout, Installing or uninstalling apps, Tethering and Mobile hotspot. 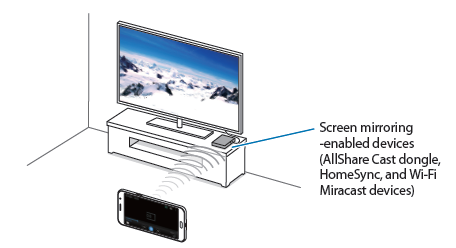 Further, about Setting wallpaper and ringtones on page 38, Changing the screen lock method, Using Samsung Kies, Importing and exporting contacts tutorial on page 45, camera settings, using bluetooth, using Wi-fi, mobile printing guide, About Screen Mirroring. Other important information about Upgrading with Samsung Kies on pag3 76, tutorial Transferring files between the device and a computer, Backing up and restoring data, Performing a data reset, and Troubleshooting on page 94.